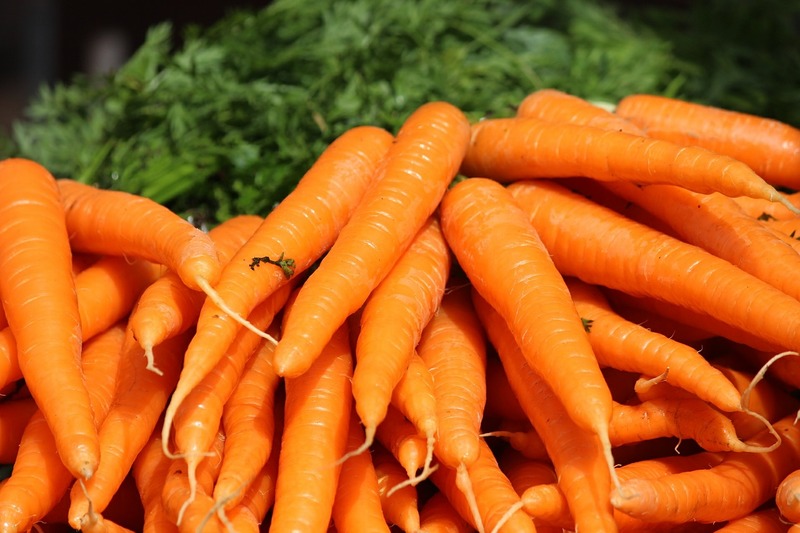 Fresh in-season carrots are so sweet and delicious. Don’t be afraid of leeks. They are awesome. I picked up my CSA box yesterday that contained two fresh leeks and a bunch of carrots. Because it’s late August, my immediate thought was “I’ve got to make some soup!”. There was a time when I was petrified of leeks. Like, I had absolutely no idea how to use them or prepare them. I found myself intimidated. But I decided several years ago to just get over myself and once I went leek, I never went back. So, I got home from the farmer’s market, found a bag of potatoes in the pantry, and got to work. It was lunchtime and we were hungry so I didn’t stop to snap photos. Trust me, though, this is a soup you’ll want to make over and over again. 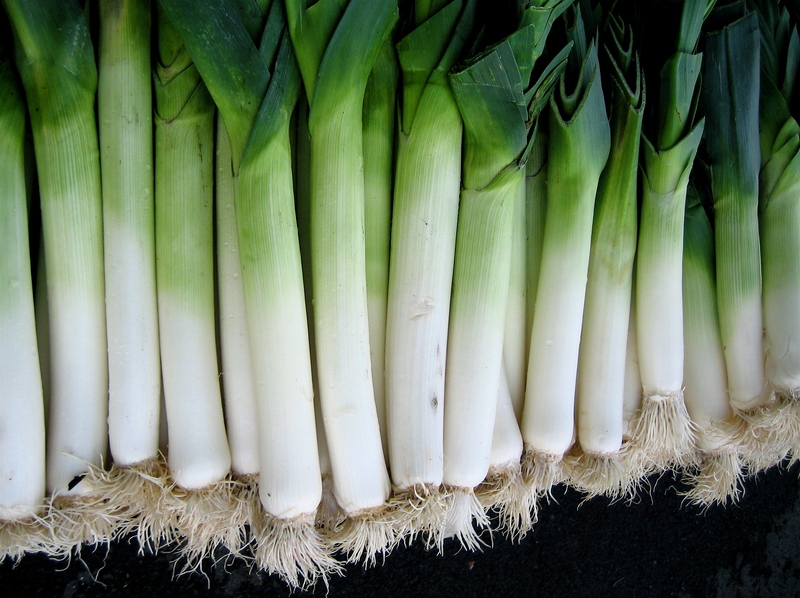 Note: When leeks are unavailable, substitute any mild sweet onion such as Vidalia. This soup is hearty without being overly heavy. It smells fantastic while cooking. My husband, who was outside doing yard work, kept catching whiffs of it as he walked by the back door and couldn’t resist asking for a sample before it was done. You will find yourself making this a go-to soup all fall and winter long. Melt the butter in a large stock pot over medium-high heat. When the pot is nice and hot, cook leeks and celery until softened, about 5 minutes. Make sure not to burn the vegetables. Bring the soup to a boil and cook until potatoes and carrots are fork-soft (about 20 minutes). Remove bay leaf. Return the soup to the burner and simmer on low another 20 minutes or so to let the flavors come together completely. This soup makes fantastic leftovers. The soup with thicken the longer it sits. If you want a thinner soup, just add some water or other liquid when you reheat. I never thought about adding other vegetables in my leek & potatoe soup. I might just give your version a try! Thank you for sharing. This looks delicious! The Halversons will try it.